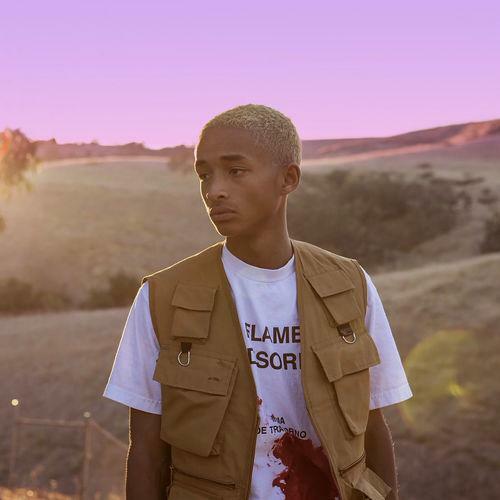 Home>New Mixtapes>Jaden Smith Mixtapes> Jaden Smith Touches Down With "The Sunset Tapes: A Cool Tape Story"
Jaden Smith stunned the hip-hop game with his album SYRE last year, delivering a contemplative and artistic piece of work that was a strong contemporary effort. The young spawn of hip-hop royalty returned on Friday (November 16) with another entry in his Cool Tape series. Entitled The Sunset Tapes: A Cool Tape Story, the project isn't a direct sequel, but it still exists within the series. Below, Jaden explains the distinction much better. The Sunset Tapes: A Cool Tape runs for 11 tracks, and contains no features. Smith embarks on this journey on his own, delivering another unique and well-thought-out piece. Stream the project on Spotify, Apple Music, and Tidal. MIXTAPES Jaden Smith Touches Down With "The Sunset Tapes: A Cool Tape Story"